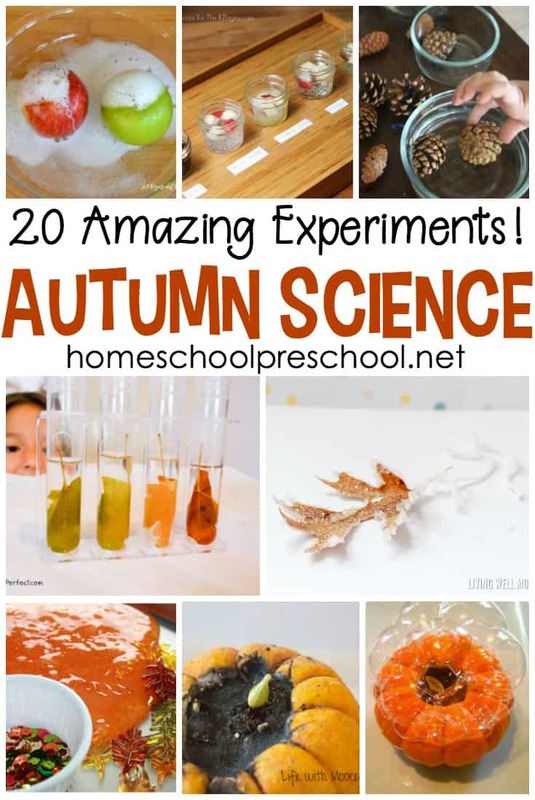 If the leaves are starting to change colors in your area, add one or more of these autumn leaves activities for toddlers and preschoolers to your lessons! 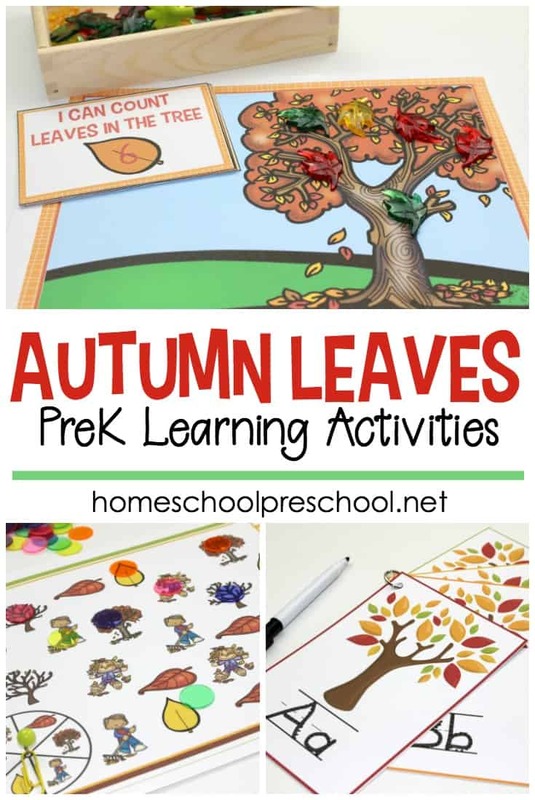 With the various preschool leaf printables featured below, your young learners can work on reading, math, fine motor, and science skills. 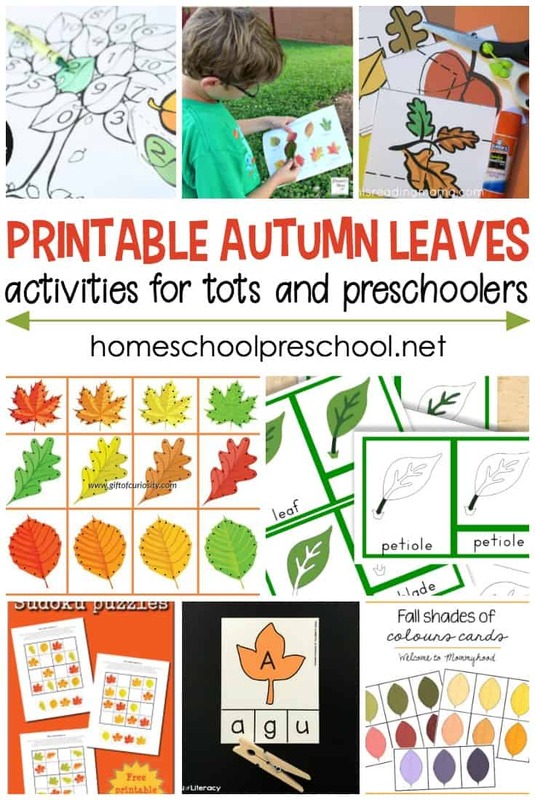 Gather some leaves on your next autumn nature walk, and print out one or more of these fun activity packs. There is something on the list for everyone! 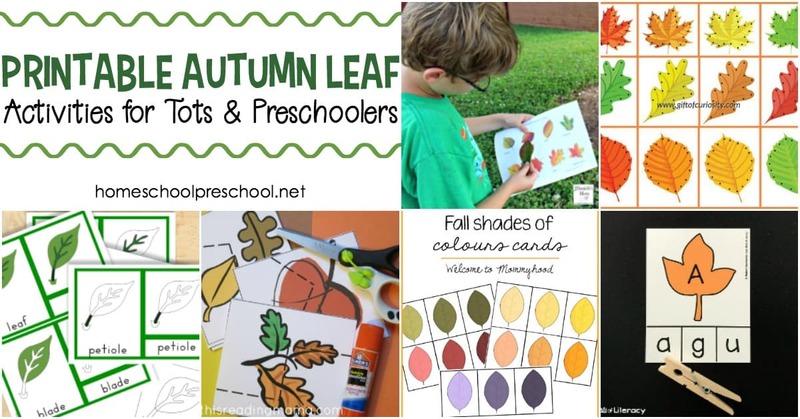 All of these printables are perfect for your preschool leaf theme studies. 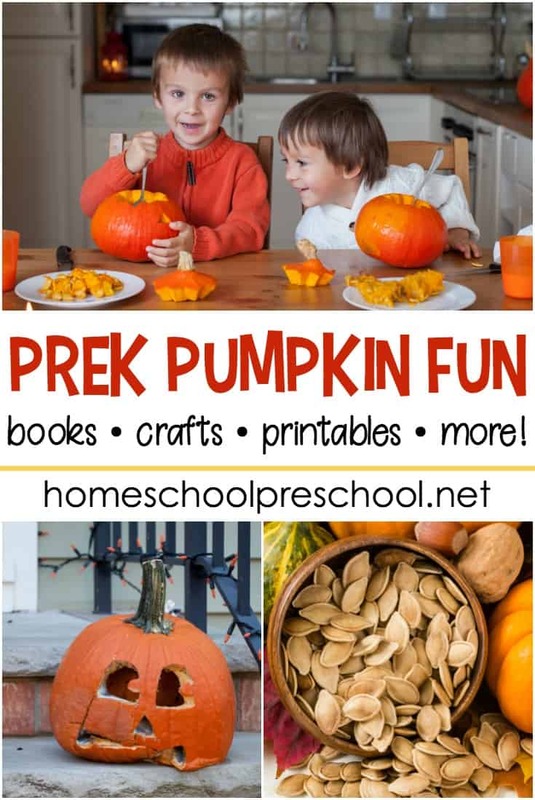 Which of these fun autumn leaves activities for toddlers and preschoolers will you and your kiddos do first?